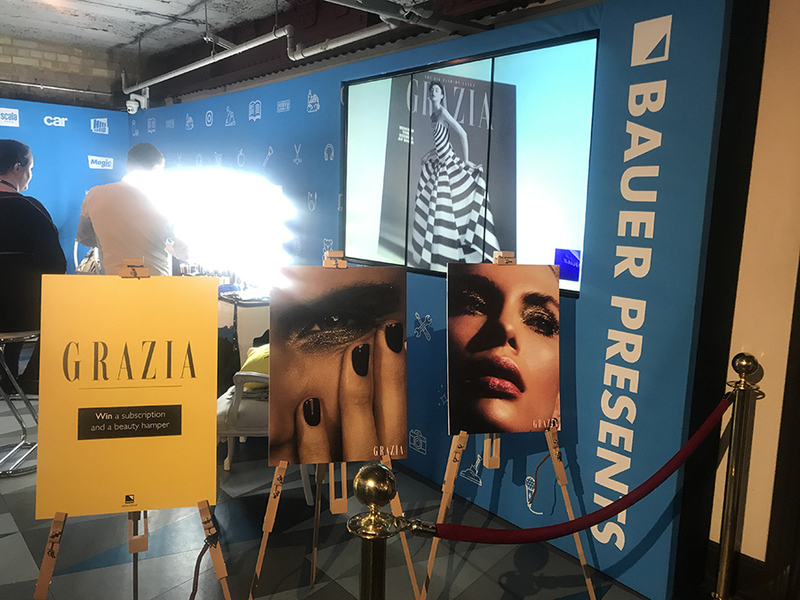 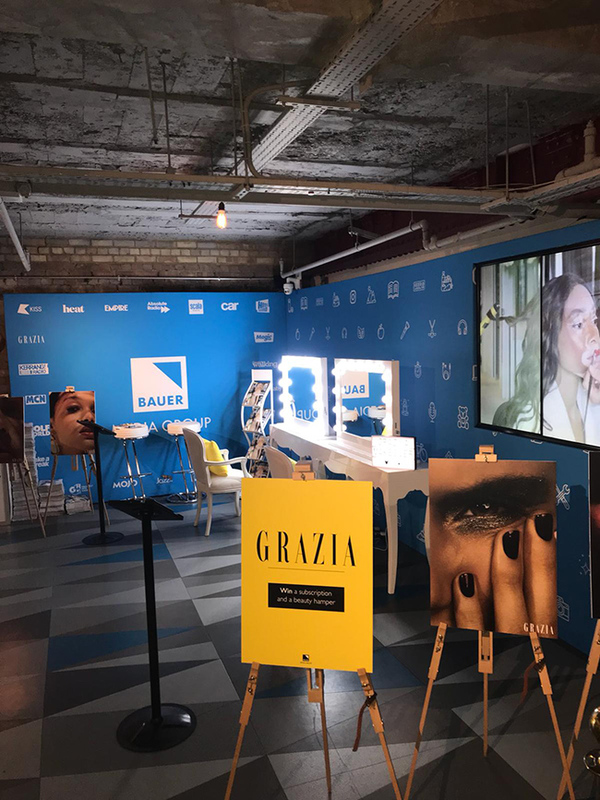 This month, Grazia UK is proud to have been part of adweek Europe. 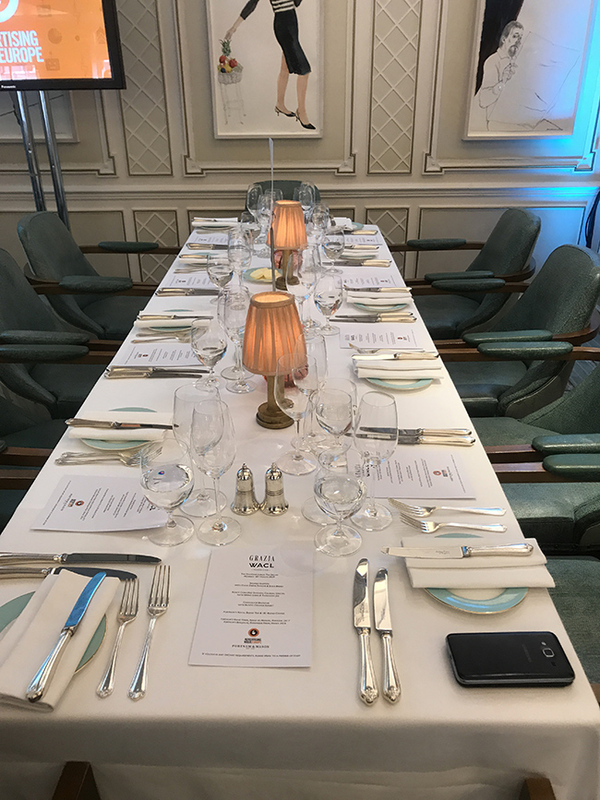 On Monday 18th, in association with WACL (Women in advertising and Communications London), Grazia hosted a lunch at Fortnum and Mason where the editor Hattie Brett interviewed Channel 4 about women at work. 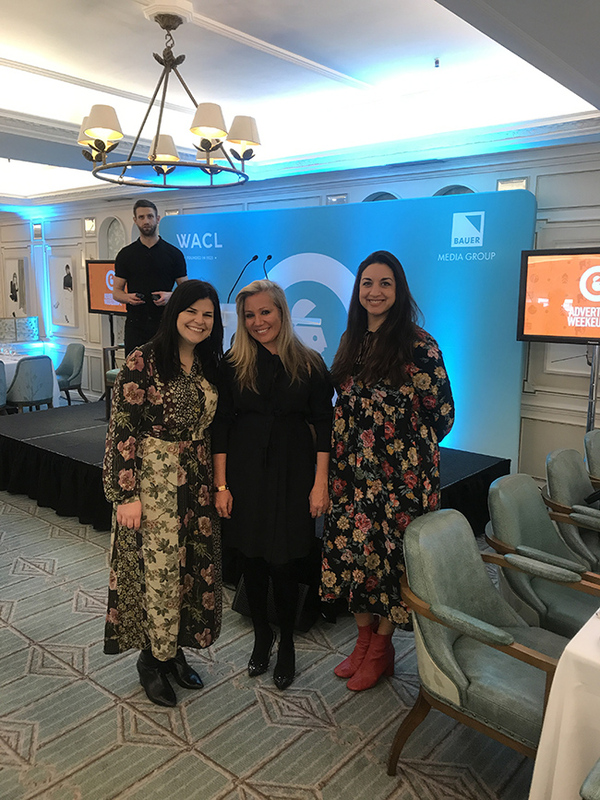 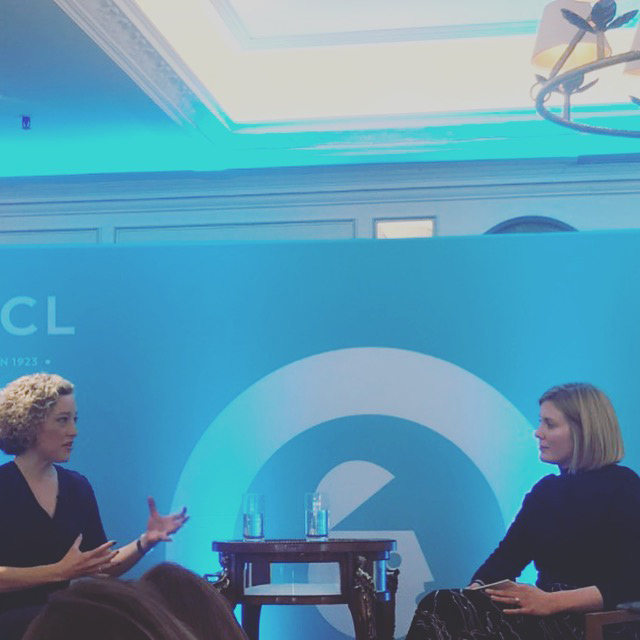 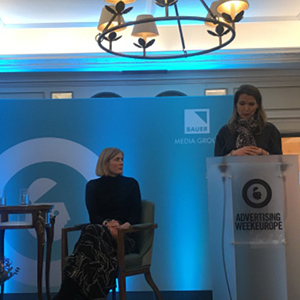 Day 2 of ad week saw the Digital Editor Rebecca Holman sit on a panel with other inspirational women, including the CEO of Digital Cinema media, a tv presenter , the MD of Saatchi and Saatchi and a Harlequin Ladies Rugby player. 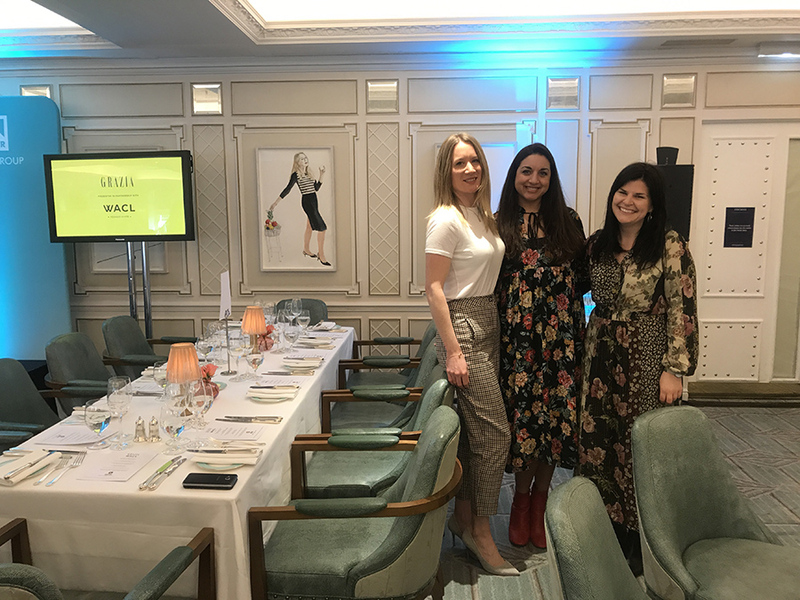 The women on this panel came together to discuss careers, their greatest triumphs, and inspired with their leadership advice. 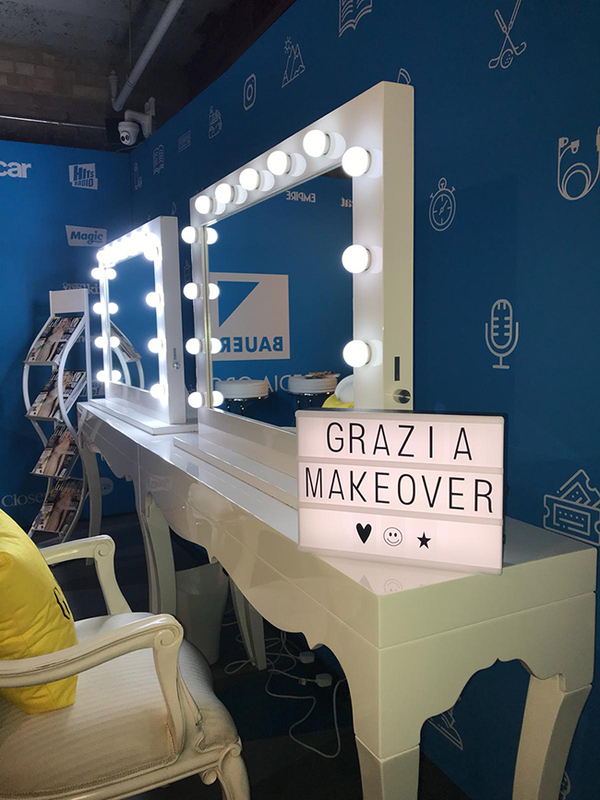 There were also incredible makeup artists giving Grazia make overs to people in the industry. 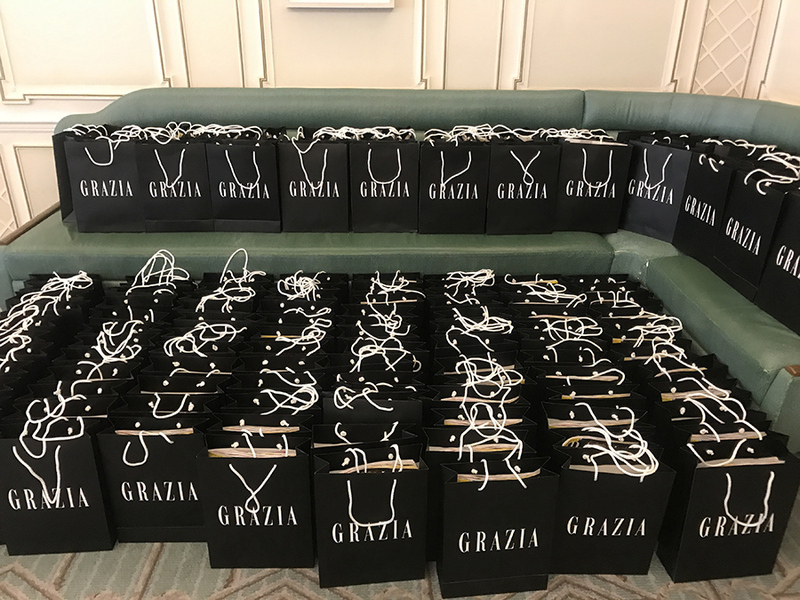 A pure Grazia experience!